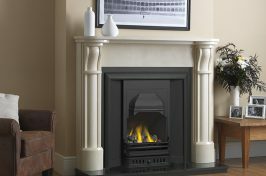 Whether you prefer a modern looking fireplace or a more conventional style, we guarantee you will find exactly what you’re looking for. 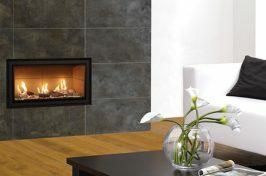 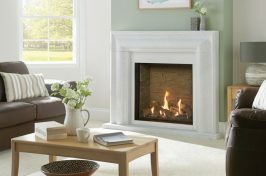 Warm & Cosy Fires Ltd stock a comprehensive range of gas fires in all different shapes, styles and materials. 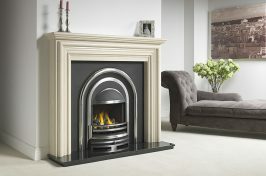 Whether you prefer a modern looking fireplace or a more conventional style, we guarantee you will find exactly what you’re looking for here at Warm & Cosy Fires Ltd.
Our fully stocked Hillsborough fireplace showroom is the perfect place to discover our extensive range of beautiful British-made gas fireplaces, with the option of wood, marble or limestone fireplace surrounds to complement your fire. 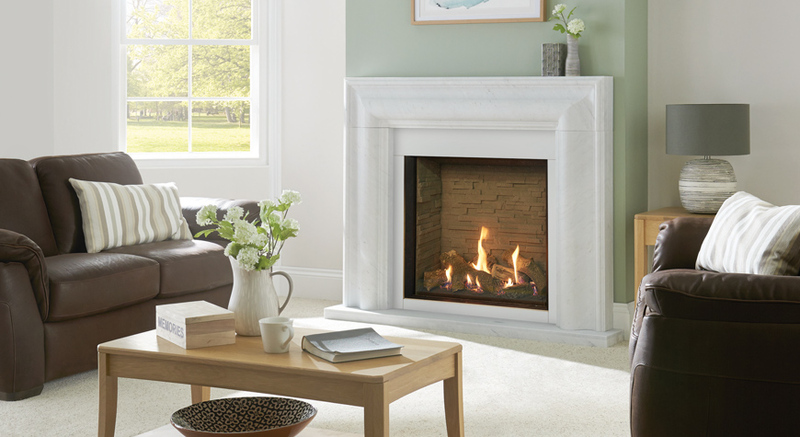 There are over 20 live displays in different styles and sizes in our newly refurbished showroom to help you choose the perfect gas fireplace for your home. 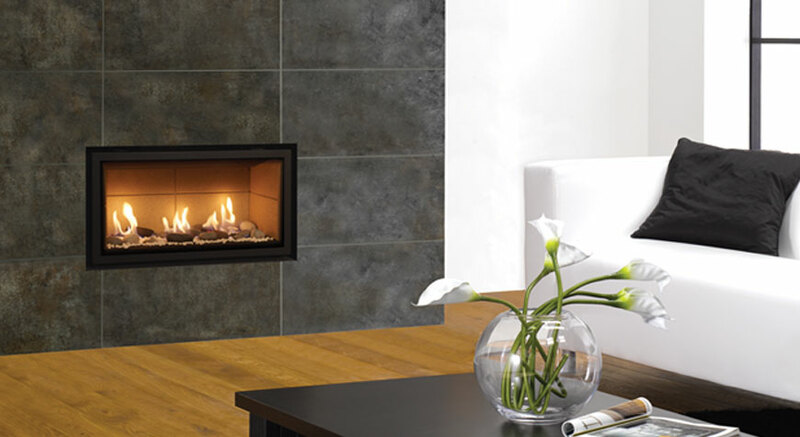 Gas fires can be fitted using the existing chimney or alternatively with a balanced flue through an external wall. 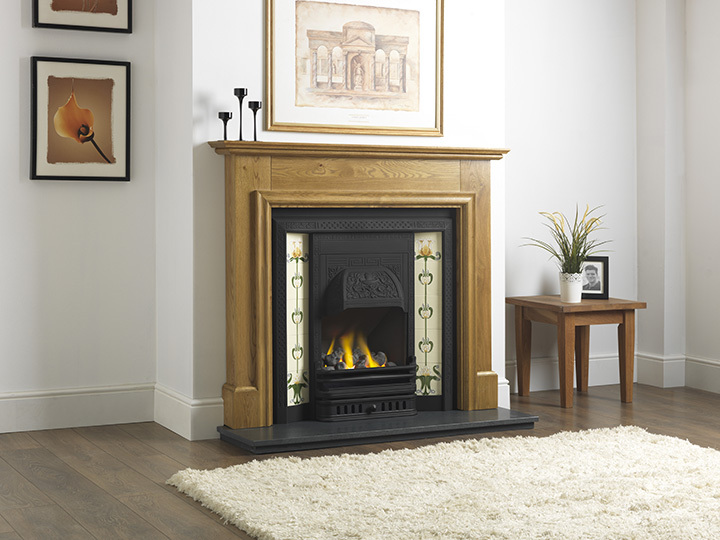 Our friendly team are always on hand to help you decide which fireplace best suits your requirements. 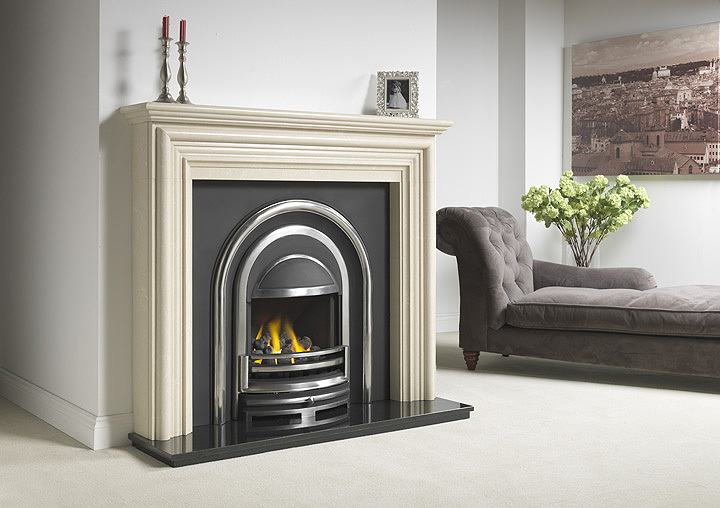 When it comes to the installation, our in-house Gas Safe approved engineers have over 35 years’ experience in fitting fires and surrounds safely and efficiently, ensuring minimal disruption. 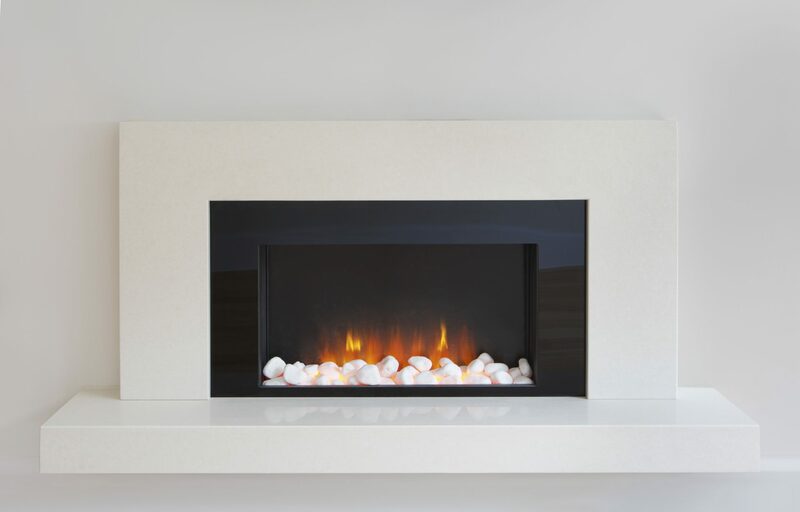 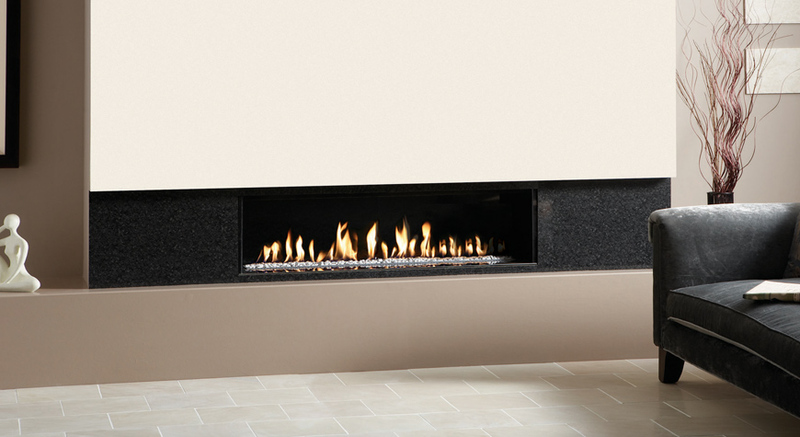 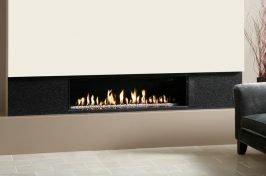 To find out more about our stunning gas fires, simply get in touch today. 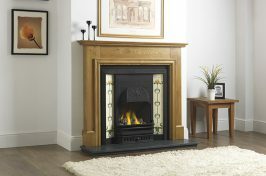 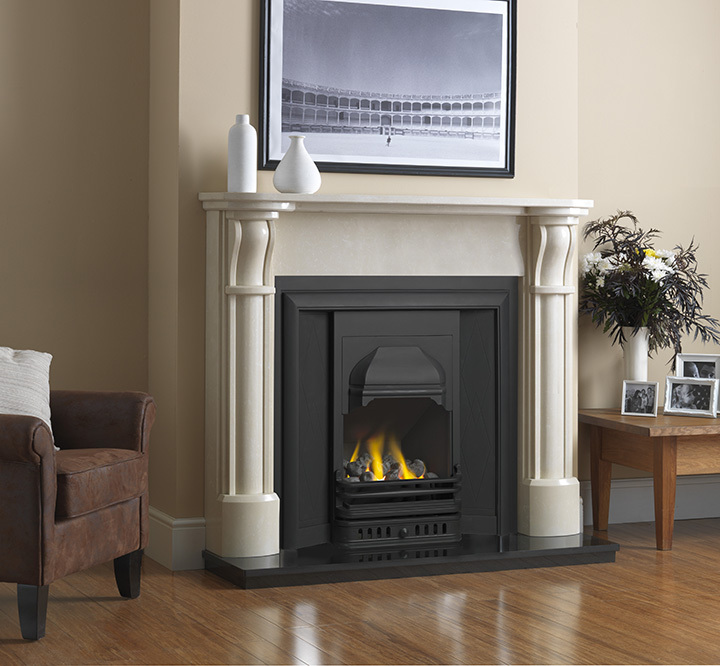 Alternatively, come and visit our Sheffield fireplace showroom where there is ample on-site parking.